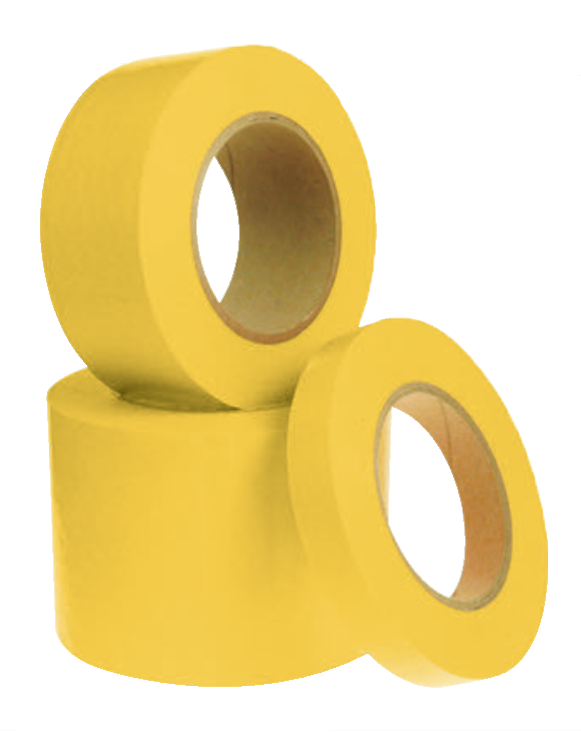 Our protection tape features a rubber-based pressure sensitive adhesive which adheres well to both glass and aluminium for external applications. The product has a medium tack which provides a stable adhesive strength yet removes cleanly without leaving residue. Available in both Black and Yellow 24mm, 48mm & 72mm. 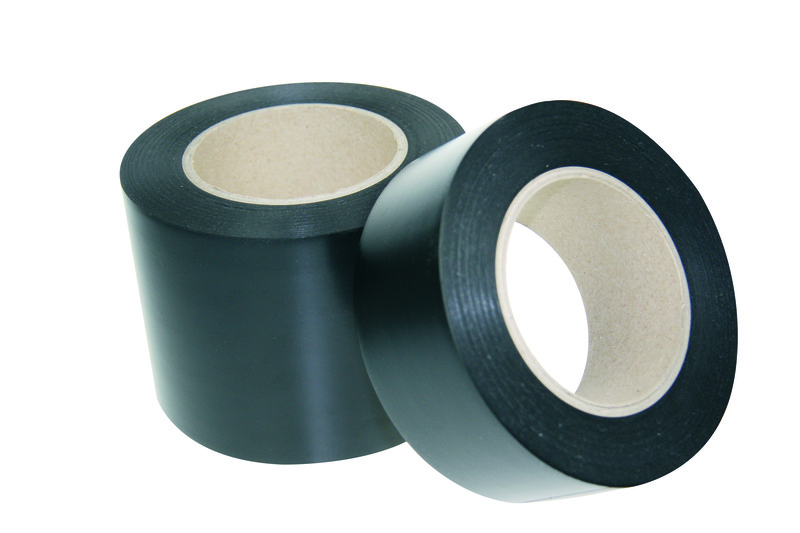 We also have access to cutting the protection tape to a custom width of your choosing. For anymore information give us a call!